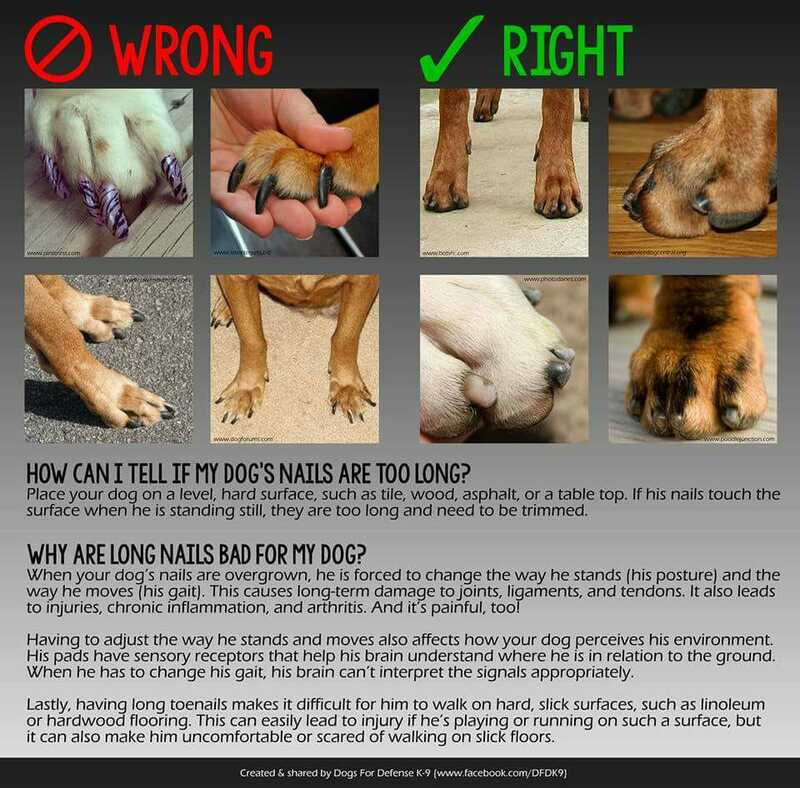 Nail care is essential for EVERY dog but extra attention is a necessity for working dogs. Service dogs are on their feet more than pet dogs. Long nails can do long term damage to the joints, causing retirement earlier than what would have been necessary.